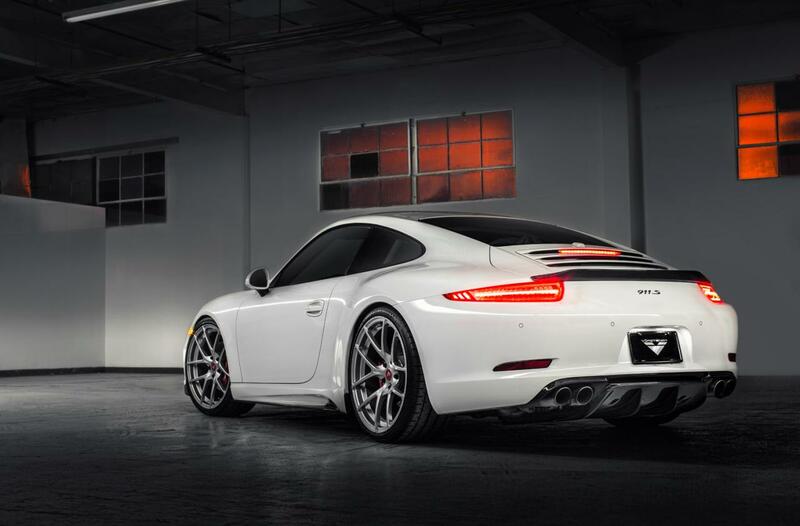 Here we have yet another styling kit for the Porsche 911 (991), this time we talk about Vorsteiner which prepared the new kit based on the 991 Carrera S.
From the beginning we are told that there are no performance improvements, which means that we talk about only few aerodynamic tweaks. 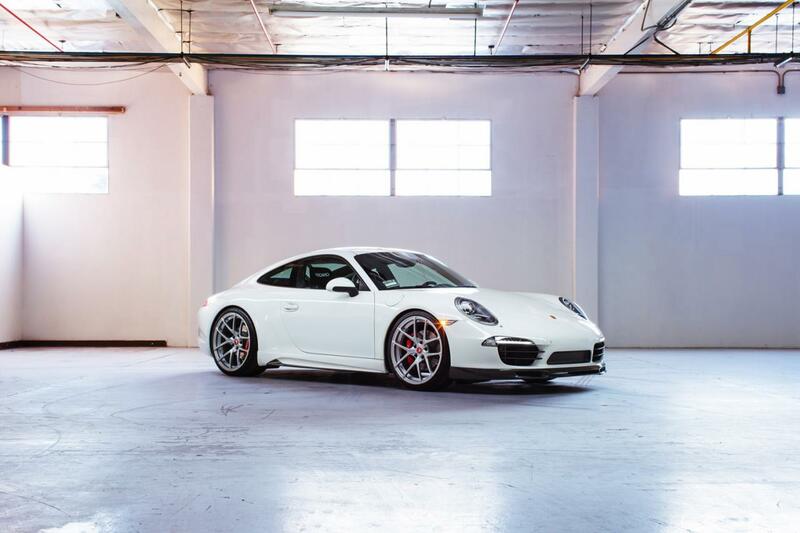 Outside, Vorsteiner comes with a new front spoiler, side skirts and sill extension. A carbon fiber rear diffuser along with a center splitter complete the bodywork changes. 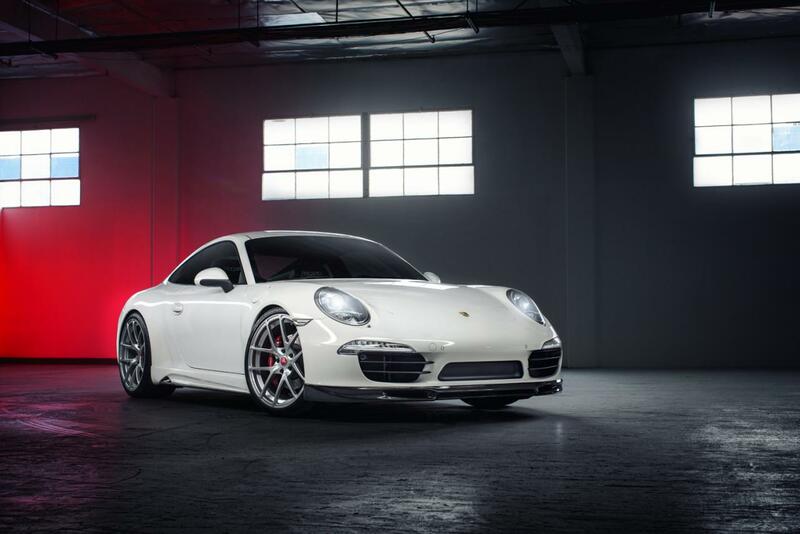 The German tuning company provides new alloy wheels in various designs and sizes, namely from 19 to 21 inches. “Constructed of lightweight carbon fiber the deck lid spoiler fits onto the factory mechanical wing riser aiding further in downforce whether the wing element is open or closed,” adds the tuner. Entering the cabin, buyers will find high quality materials, new trim, special embroidered floor mats and more. Pricing and availability details will be released soon.